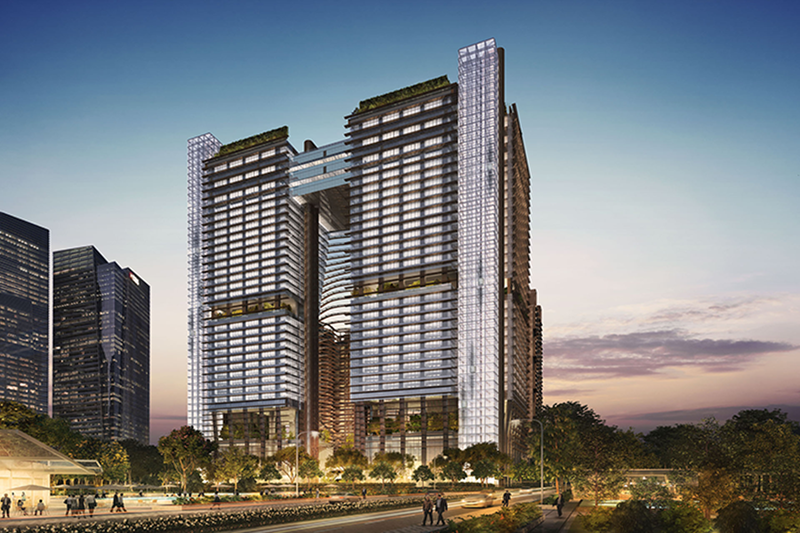 Marina One Residences will provide high-end residences, commerce and retail spaces for both homeowners and business with first-class facilities and services. For this S$7 billion property, 60 percent of the site will be office space, 35 percent residential and 5 percent retail. M+S Pte Ltd - a joint venture of Khazanah Nasional and Temasek Holdings. This Property near Marina Bay is endowed by garden living spirit of Singapore within each tiny features and all construction. 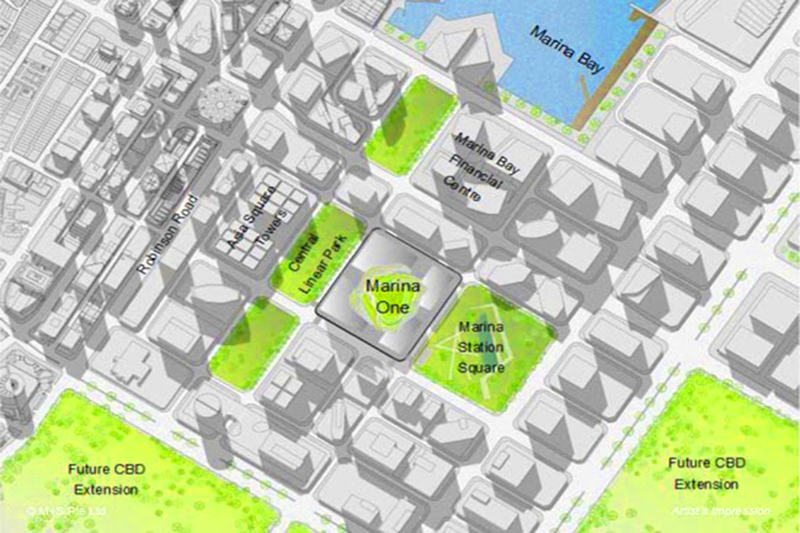 Future residents can spend some quality time with soothing-minded views from their own units that overlook two green lungs: Marina Station Square and Central Linear Park, or get superb metropolitan experiences at Marina Bay nearby.